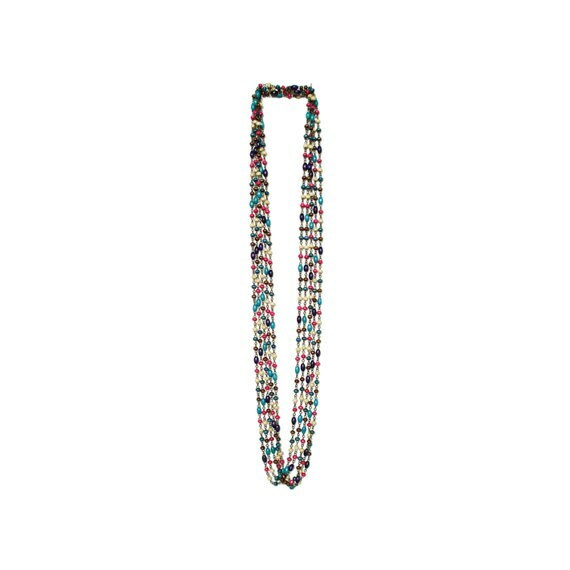 Complete your look with this Bohemian Multi Long Necklace! 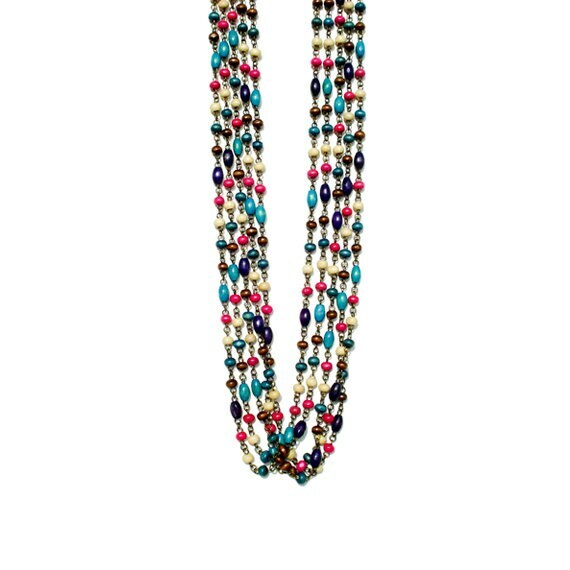 Combination of Colorful Wooden Beads creates this multi color & multi strand Bohemian Long Necklace. 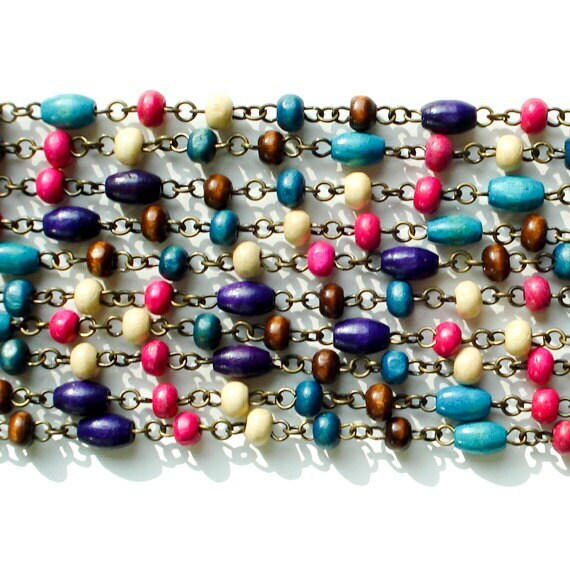 Separate 5 Necklaces are sold as a set but you could wear them however it fits your mood & day.